Carpet damaged ? 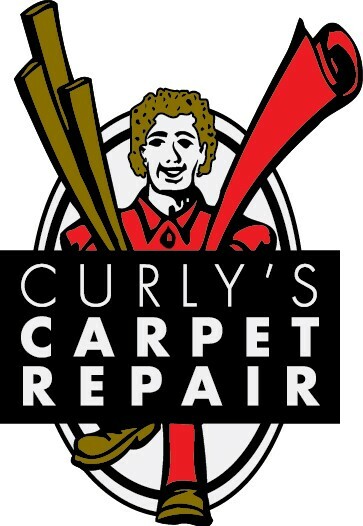 Get a White Rock carpet repair service right away! The idea of placing your feet on a cold tiled floor isn’t very appealing. We at Curlys carpet repair understand that, especially since we know how great a warm, soft carpet feels. That’s why carpet damage shouldn’t simply be swept under the rug, especially when your White Rock carpet repair team is only a phone call away. Owner, Pablo Schroeder, has 30 years of experience serving the White Rock area, working with both residential and business customers. He has earned a reputation for meticulous attention to detail and guaranteed quality work.